In just a few minutes, you'll achieve the desired even, full-body tan, from our private, warm, automated spray tanning system. Whatever the moment – wedding, date, vacation, party or just because you deserve it – it’s always the right time to Mystic Tan. 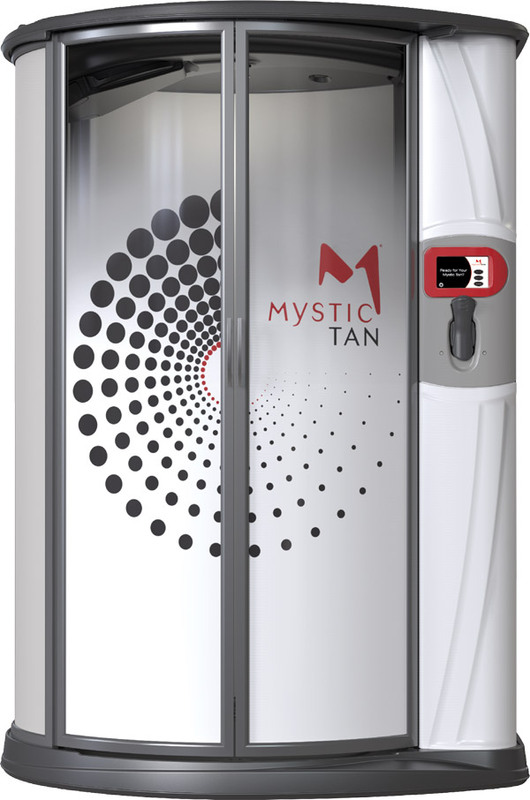 After performing 50+ million tans, you can be confident that Mystic Tan will give you the look you desire for every… style, mood, season or event. Did you know C'est Ally Spa is the only location to offer the exclusive Mystic Tanning in downstate Illinois?